South Carolina | Community Options, Inc.
Community Options, Inc. of Columbia, SC. Community Options, Inc. of Columbia was established in 2007 to provide community-based options for residential and employment support services to individuals with disabilities living in the area. View Services Offered. Community Options, Inc. of Greenville, SC. 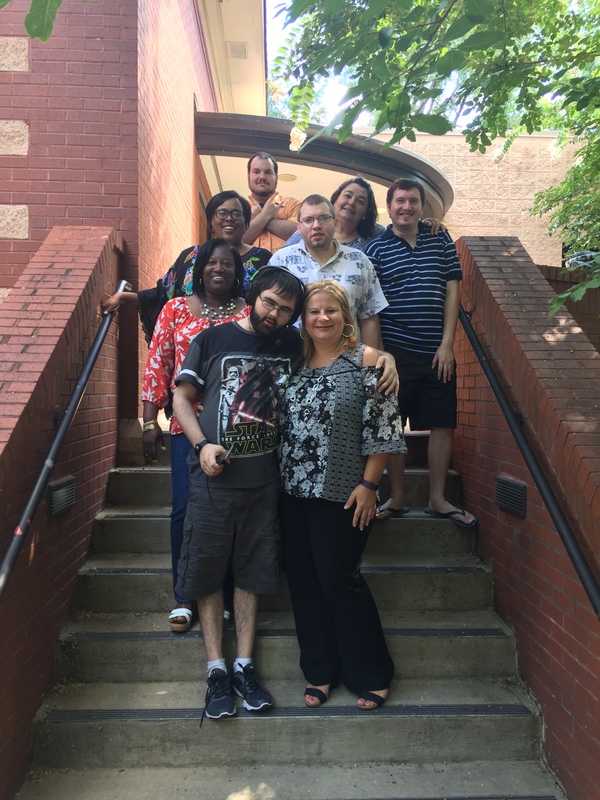 Community Options, Inc. of Greenville was established to provide community-based options for residential and employment support services to individuals with disabilities living in the area. View Services Offered. 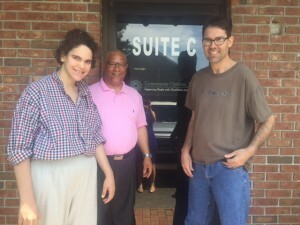 Community Options, Inc. of Summerville – the photo includes Ms. Gabriel P., Mr. Marty P. & Alan Rose Executive Director. Community Options, Inc. of Summerville was established to provide community-based options for residential and employment support services to individuals with disabilities living in the area.